BSN Syntha-6 Ultra Premium Lean Muscle Protein Powder has stood the test of time and continued to be one of the biggest selling proteins for lean muscle gains. Syntha 6 provides a blend of protein sources with a staggered absorption rate to feed the muscle with amino acids for several hours after ingestion. Providing 22g protein and 14g of carbohydrates per serve this quality lean muscle protein supports your nutritional needs for muscle recovery and growth. Syntha 6 has been known throughout the industry as the best tasting protein powder hands down. It mixes to a thick consistency and really is like drinking a milkshake. 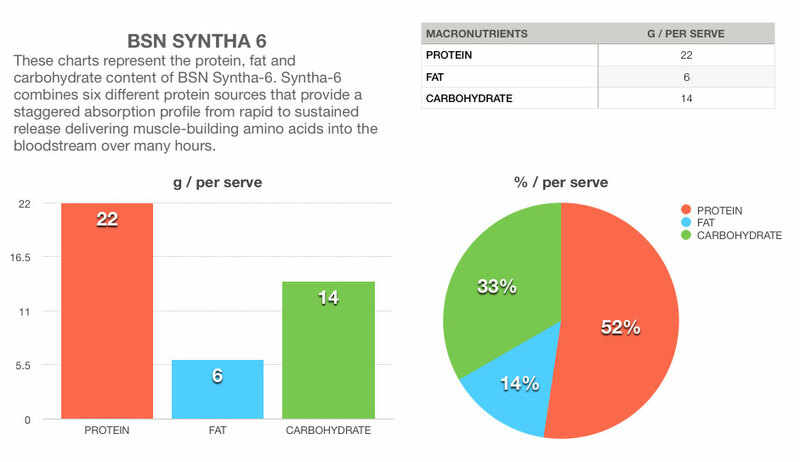 You really can’t beat BSN Syntha 6 for taste. BSN Syntha 6 is a great protein supplement if you are looking for lean muscle gains. Due to its protein profile it will also make an ideal meal replacement due to its fast to slow protein sources which aid satiety and control appetite. Due to its amazing taste, Syntha 6 will alleviate your sweet cravings and its thick consistency will help control appetite. Syntha 6 comes in an array of great tasting flavours including: banana, chocolate, cookies & cream, choc mint, choc peanut butter, mocha, strawberry and vanilla. 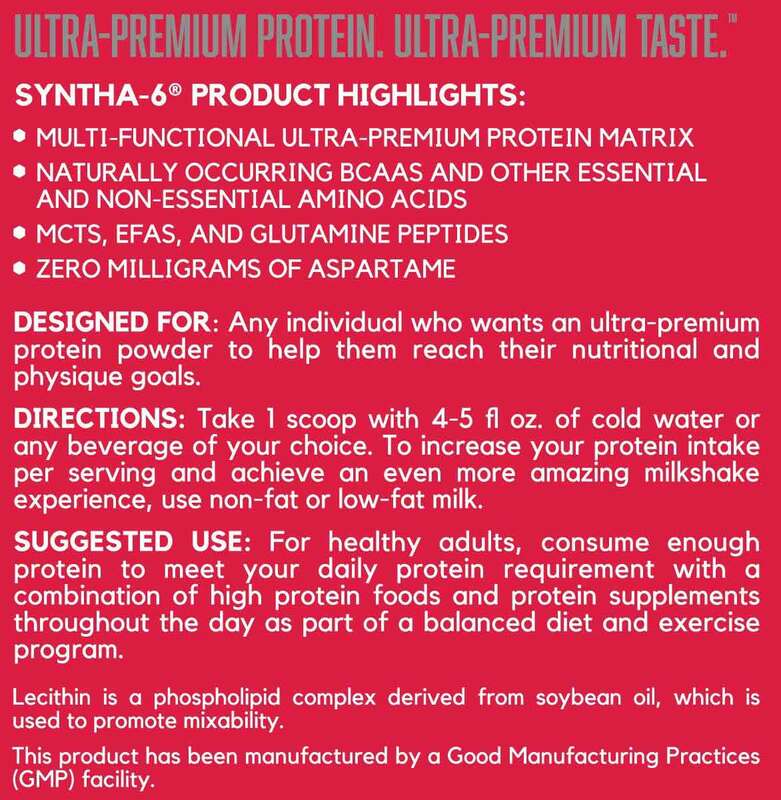 Syntha 6 offers a premium protein ideal for those customers who are fixated on taste. Syntha 6 vs Syntha 6 Isolate & Syntha 6 vs ON Gold Standard. So lets have a quick look. Firstly Syntha 6 vs Syntha Isolate. Syntha 6 as the name suggests delivers 6 quality protein sources (WPC, WPI, calcium caseinate, micellar casein milk protein isolate and egg albumin) covering fast, medium and slow digestion rates. 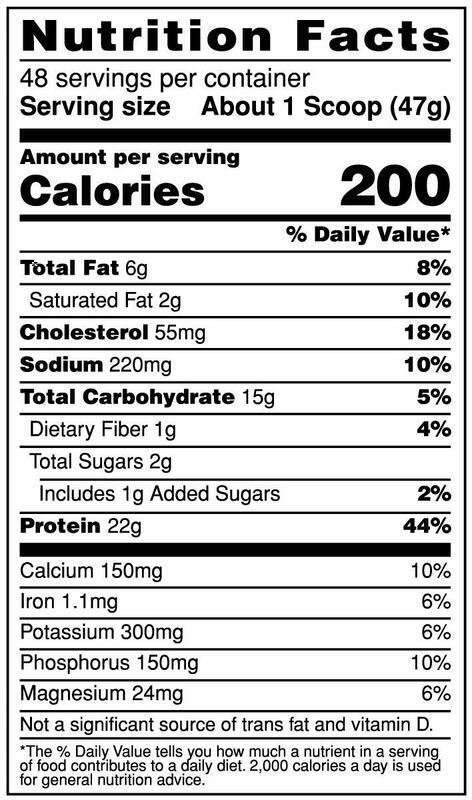 It delivers 22g protein per serve with 14g carbohydrates as stated earlier. Syntha 6 delivers 10g EAA’s per serve at a cost of only 200 calories per serve. 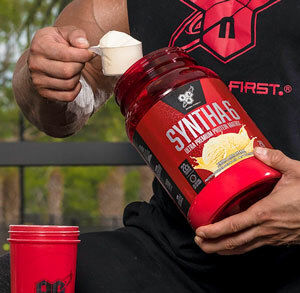 Syntha 6 Isolate on the other hand offers an isolate protein matrix of WPI and Milk Protein Isolate, so still a variable fast and slow absorption rate but with half the carbohydrates, 11g EAA’s and 140 calories per serve. 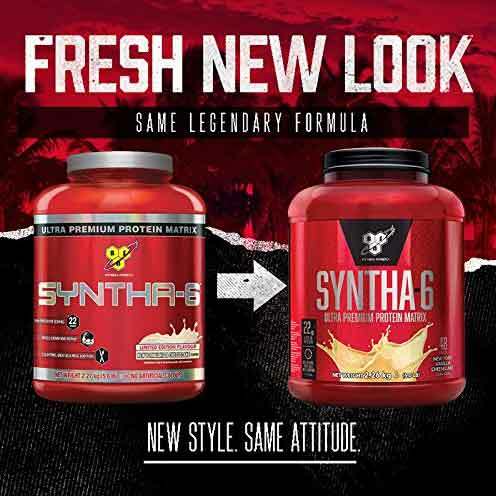 One thing that stays true to both Syntha 6 products is the amazing taste throughout the range. So when comparing Syntha 6 to ON Gold Standard there are several differences. Gold Standard Whey provides predominantly WPI with a small amount of WPC, so is a fast to medium absorbing protein compared to the slow absorption rate of Syntha 6. ON Gold Standard delivers a slightly higher 24g protein per serve with less carbs at only 3g. ON Gold Standard has more flavour options but mixes to a more fluid consistency. Syntha 6 Edge is the newest addition to the BSN Syntha 6 range and differs to Syntha 6 by providing less calories, carbohydrates and fat. Providing 24g protein from 6 different protein sources Syntha 6 Edge provides a leaner version of Syntha 6 to aid recovery and muscle growth. BSN Syntha 6 Side Effects? BSN Syntha 6 has no known side effects other than an addiction to its amazing taste. Like any supplement you should always check the ingredients for any known allergens. Syntha 6 being a whey-based protein may upset those with a lactose intolerance or allergy. Males - Take 1-2 scoops with 250 - 350ml of water. 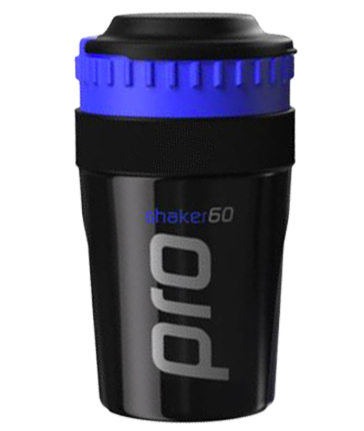 Drink 1-2 serves daily or as needed to satisfy your protein or muscle enhancing requirements. Females - Take 1 scoop of BSN Syntha-6 with 200-300ml of water. Drink 1-2 serves daily to satisfy your protein or body shaping requirements. Yum! Love the choc chips in the cookie dough flavour! Mixes really well and tastes great with milk or water. Winning! Hands down the best tasting protein on the market. Tastes creamy even mixed with water. Plus being able to take it anytime of day because of the different types of protein is great. INGREDIENTS: Protein Matrix Comprised of (Whey Protein Concentrate, Whey Protein Isolate, Calcium Caseinate, Micellar Casein, Milk Protein Isolate, Egg Albumen and Glutamine Peptides), Polydextrose, Sunflower Powder (Sunflower Oil, Corn Syrup Solids, Sodium Caseinate, Mono- & Di-Glycerides, Dipotassium Phosphate, Tricalcium Phosphate, Soy Lecithin and Tocopherols), Natural & Artificial Flavors, MCT Powder (Medium Chain Triglycerides, Non-Fat Dry Milk, Disodium Phosphate, and Silicon Dioxide), Lecithin, Cellulose Gum, FD&C Yellow #5, Salt, Sucralose, Acesulfame Potassium, Papain and Bromelain.